Jake is full of positive energy and eager to explore the world. Our walk consisted of walking and running as we kept pace with his small, little legs pumping in the freedom of the green space. What a wonder to watch Colin, Xan and Jake celebrate the awaiting of their new addition to their family. Their love was palpable, and what great people! 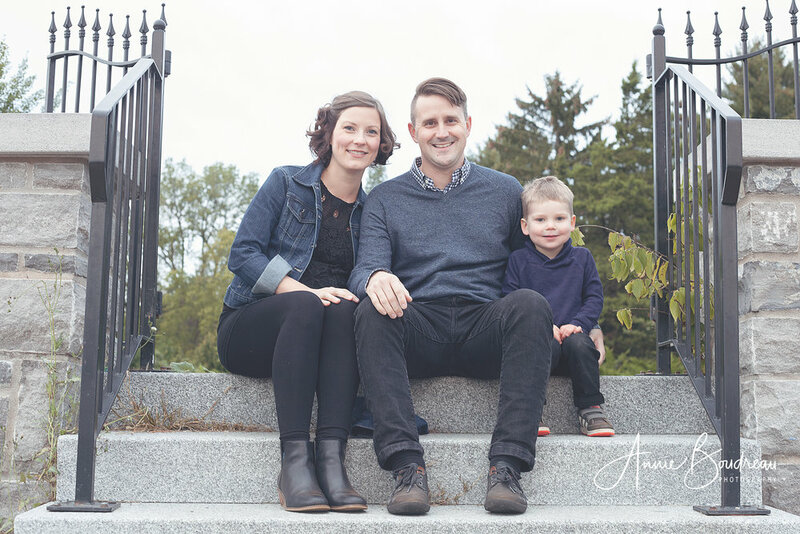 "I highly recommend Annie Boudreau as a family photographer! She connects easily with children and provides a safe and calming environment for them to explore the world around them. The results are candid moments that capture the essence and energy of the little ones that she photographs. She is equally able to connect parents, allowing them the space to cherish each other and celebrate their family during photo sessions. 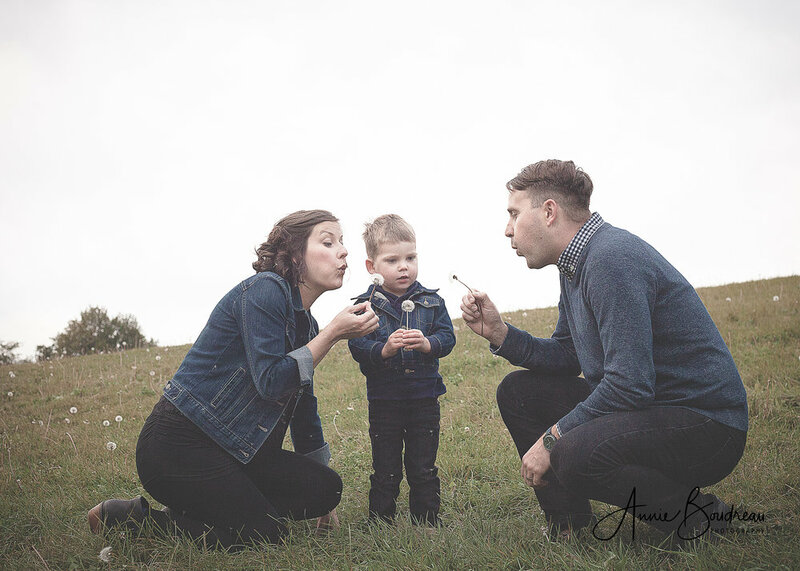 Annie is a very warm and intuitive person which allows her to capture the personalities of her subjects. She is patient, personable, flexible, and very talented! She is sure to provide you with the perfect family photos."